I have been back in the kitchen this week a little trying out some new things. 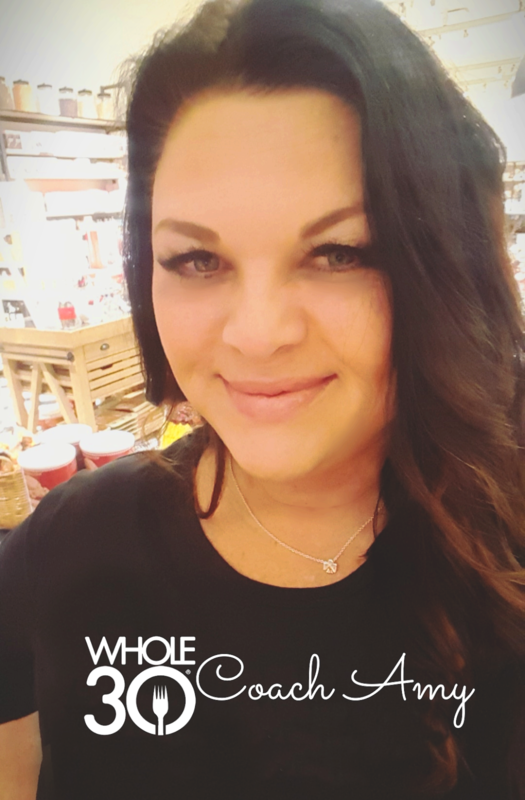 Really needing to get back to meal prep this weekend so I thought I would share a little with you guys today and get a jump on a few things I can stash for next week. I talked about this here a few weeks ago and I wanted to share with you all since I finally made a beautiful batch of perfection. This is for all of my aspiring Paleo pals! Make this... you will not be disappointed! The way you eat. The way you play. The way you live. It's all preparation for everything going right in your life. I just love that. So simple. 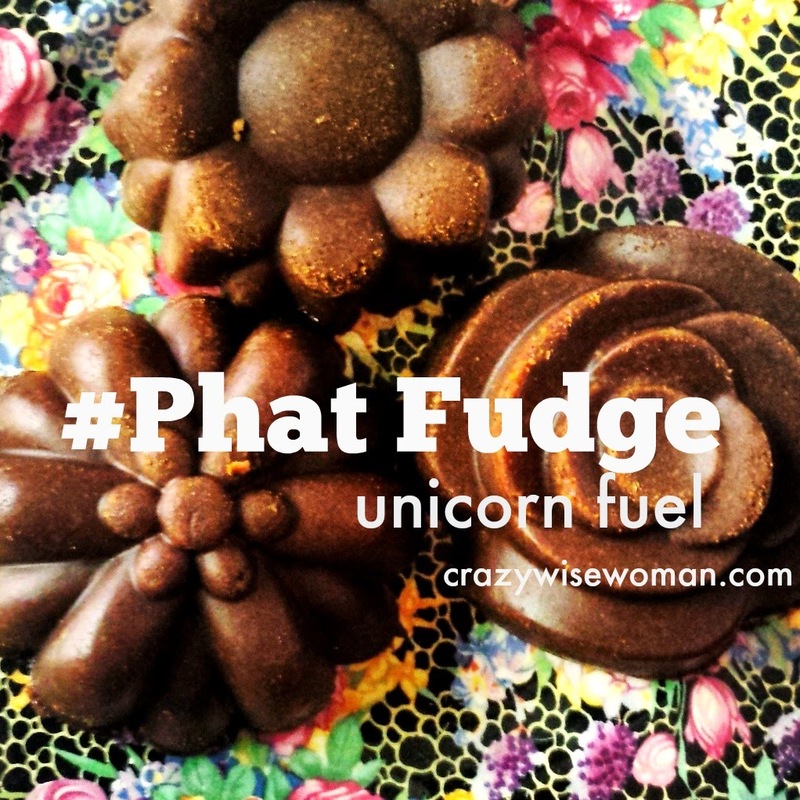 So... Phat Fudge Unicorn Fuel is something that she came up with as a healthy "treat"/meal if you will for an instant boost of sustained energy, memory and focus, anti-inflammatory properties, sugar control and as a natural thermogenic which keeps your body burning fat without drugs. See her full recipe here. I followed it to the letter except for the 1/2 tbsp of Maca. it was $50 for an 8 oz. bag at Sprouts and I just couldn't drop that dime. Not to mention it's supposed to aid in fertility so I am oh so fine with leaving it out. It does have a lot of other health bene's though so I am going to find a less expensive source and try it next time! 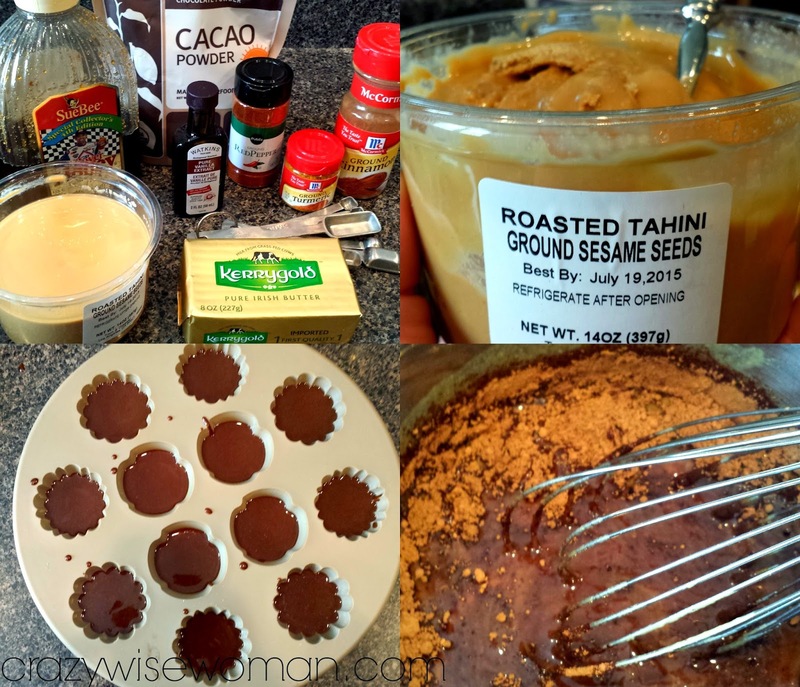 Over all super easy to make and an great thing to have on hand if you are trying to eat clean and burn fat! OMG! yay I have to try this! !